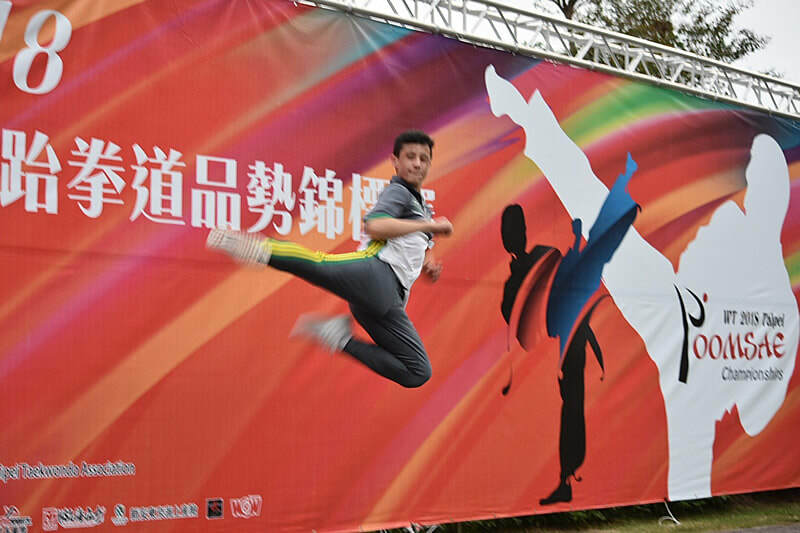 ​​My name is Andrew Callegari and on November the 16th I represented Australia in the 11th World Taekwondo Poomsae Championships in Taipei. 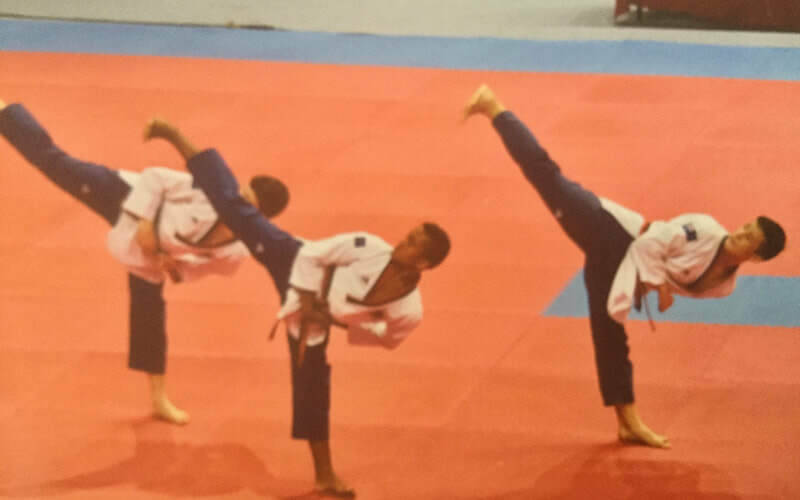 I’ve been competing in poomsae for 7 years now and have been an international competitor since I was the age of 10. 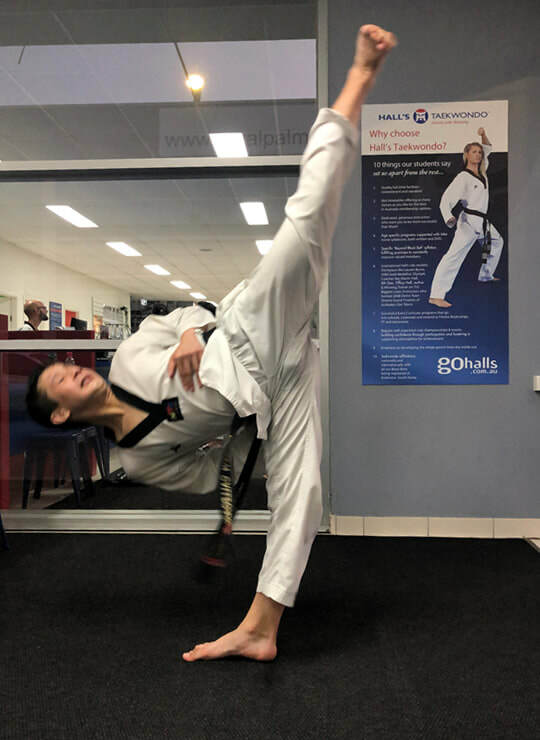 My journey to this amazing opportunity began earlier this year, when I competed in the National Selections, where I originally competed for two events: pair and team. 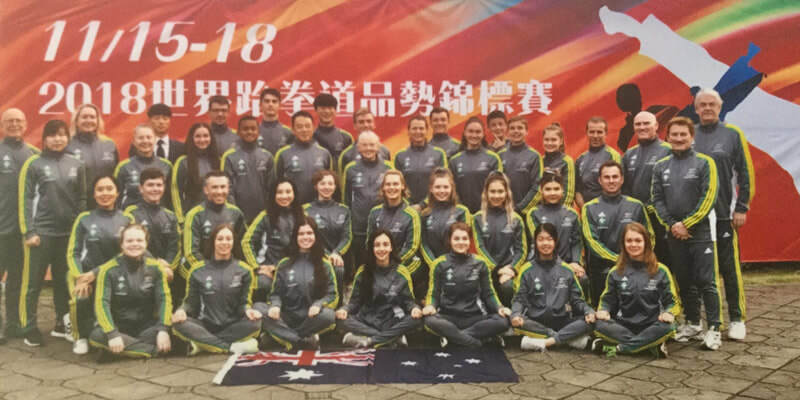 The outcome of these events meant that for the upcoming World Championships, I would represent Australia for the Team Competition with other competitors. After many months of training everyday, putting in so much hard work, I I’m proud to say that we ranked 14th in the World. I’m determined to train harder and hope to one day represent Australia again, and earn a gold medal. This term, Year 8 English students have been bringing objects to life in their creative writing. After our viewing of the Tim Burton film ‘Alice in Wonderland’, they selected an object from the film to personify. Here are our best pieces for 2018! All 15 stories available HERE. They stand, lined up like toy soldiers. But these men are not soldiers, no. Soldiers are brave, these men far from it. But then again, no soldier has ever had to face her. She paces, back straight as a rod, the sounds of her footsteps echoing through the cold, empty room. Her eyes alight with a fiery passion; if only she cared this much about her subjects. The frogs reel back slightly in collective horror for they know no words of mercy shall fall from her lips. 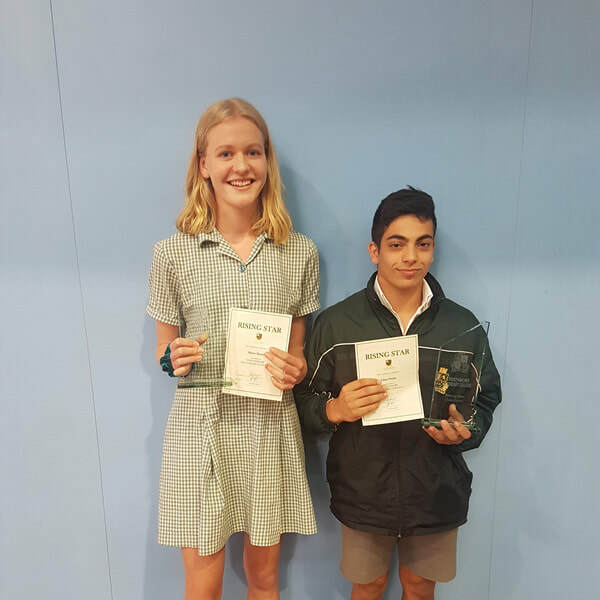 The HPE Faculty held their annual Sports Awards across two days in the past two weeks to celebrate the fantastic achievements of our students throughout the year. 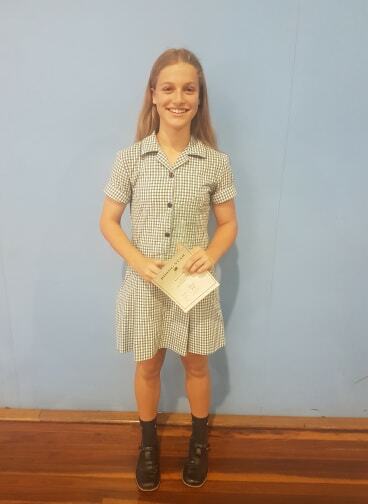 All of the students were informed of how the school’s sporting teams performed over the course of the year, before the students were called out, sport by sport, to receive their awards. 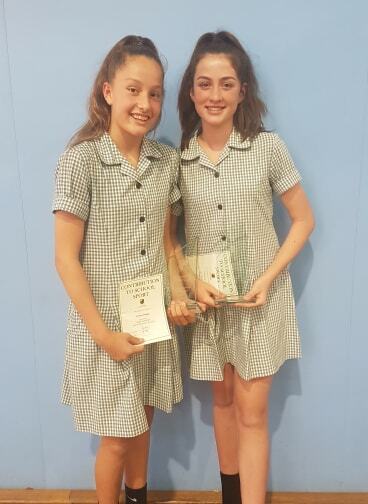 The Sporting Excellence Awards were presented to the participants that made it to State Finals, whilst the winning teams were awarded a State Champion award. Throughout the year, we made nine State Finals. Our Year 8 Boys Soccer team went “back to back” and were crowned State Champions and we also had one individual student in Athletics, Joshua Tracy, who won gold in the 800m. Congratulations to our State Champions and runners up this year. 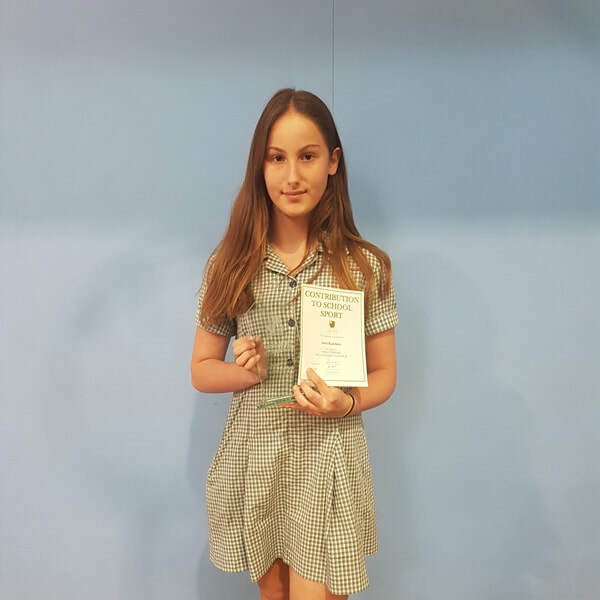 For each sport we also awarded a Player of the Year to one student who consistently performed to a high level and displayed great team work. 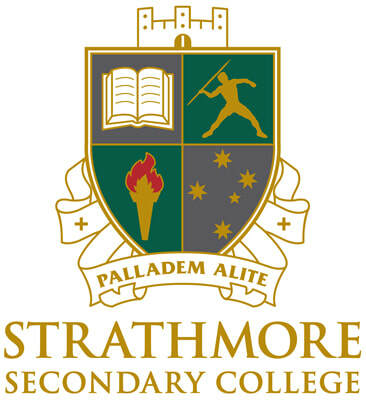 Well done to all students who were involved in the Interschool Sport Program in 2018 and proudly represented Strathmore Secondary College. A big thank you to all staff who dedicated a lot of time and effort into coaching all of the teams. We look forward to an even bigger and better year of sport in 2019! *Year 7 and all new students to the college.